The beautiful gray chevron rug makes this rug a charming addition to your place. It's time your floor had some fun. 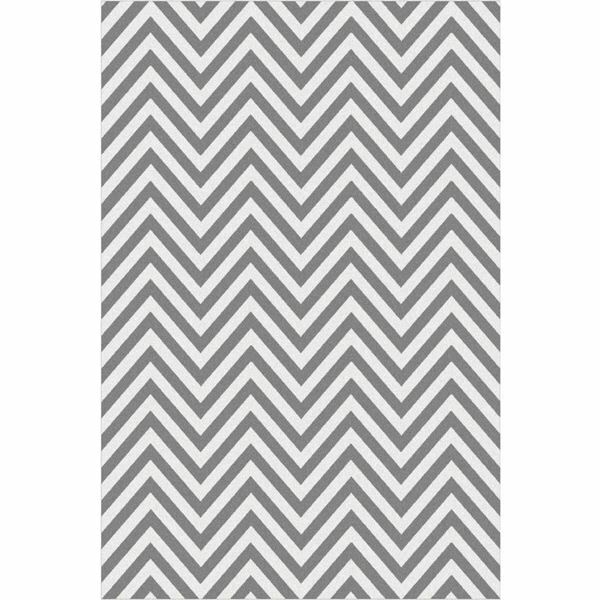 Bring simple luxuries into your home with this beautifully designed, contemporary style chevron area rug. 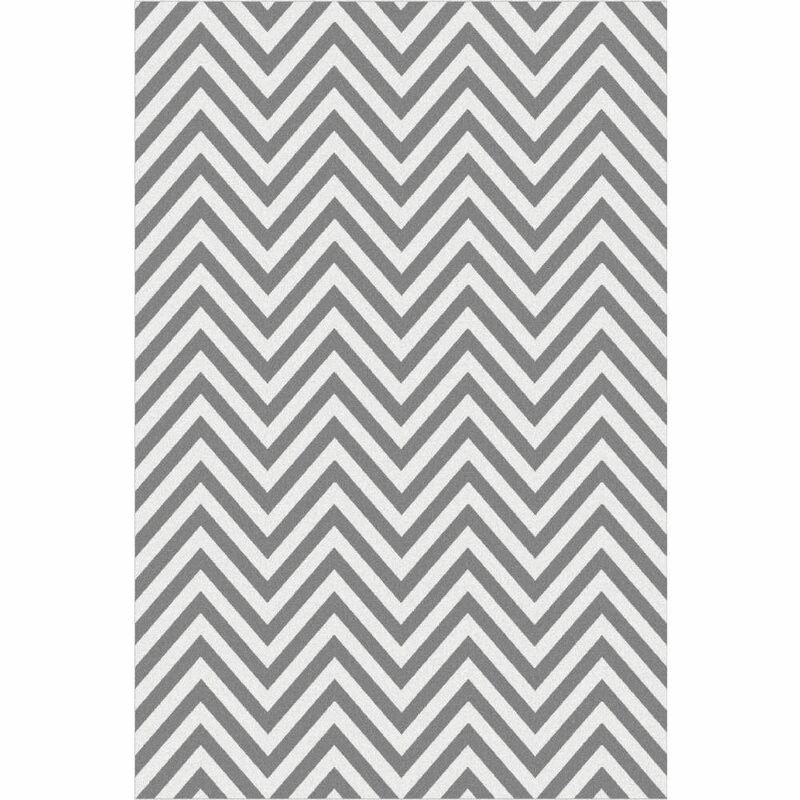 Versatile, eclectic, and stylish, this gray chevron rug is sure to add warm, comfort and bold style to your home. Eye-catching zigzag patterns are like graphic art for your floor, and make this soft rug an ideal update to variety of decors. Equally spaced chevron lines that run the width of the rug will catch the eye of anyone in the room. Gray Chevron Rug is made of extra dense pile and durable twisted yarn, so it is invitingly soft and fluffy but stands up well to the heavy foot traffic of daily use. As a general rule, heat-set twisted yarns provide added durability and resilience. On the other hand, denser the rug, the better it will stand up and keep its original look to time.